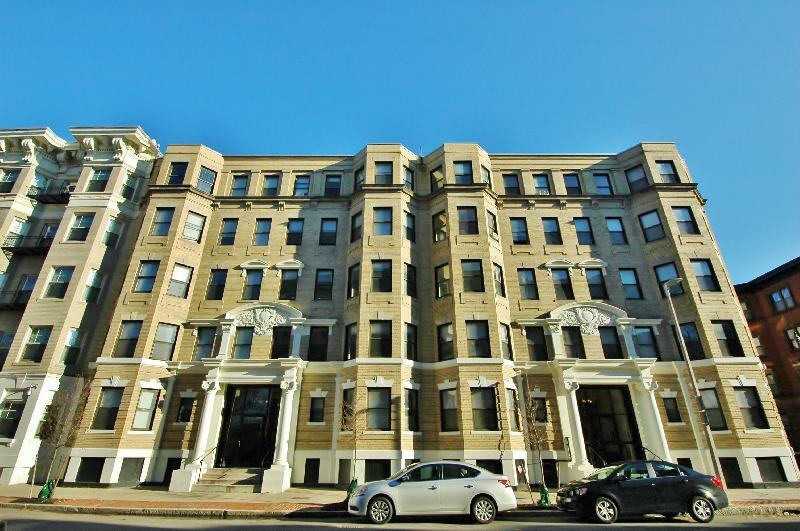 Located in the heart of the Symphony Area, this building is centrally located to Berklee, BoCo, NEU and NEC. 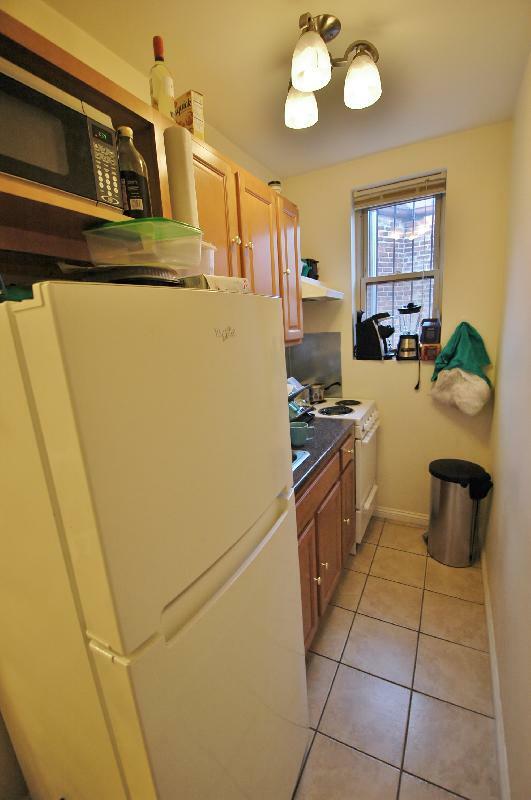 Heat and hot water included, and common laundry is located inside the building. 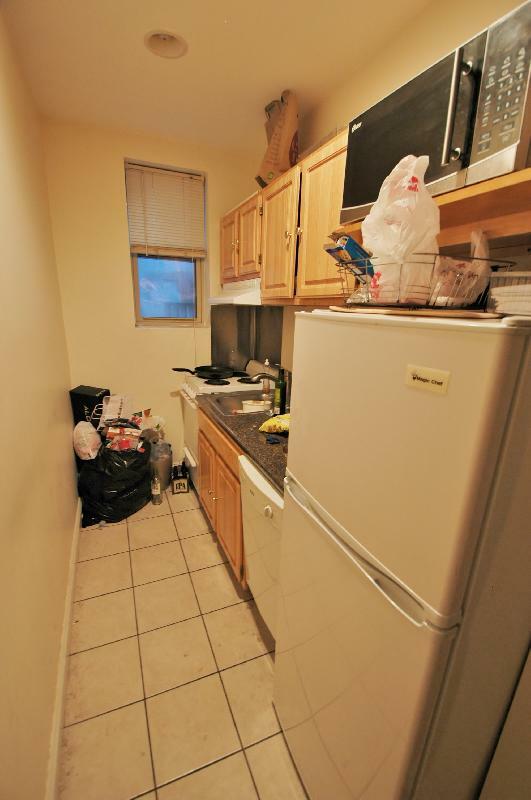 All units have hardwood floors, and ample sunlight.